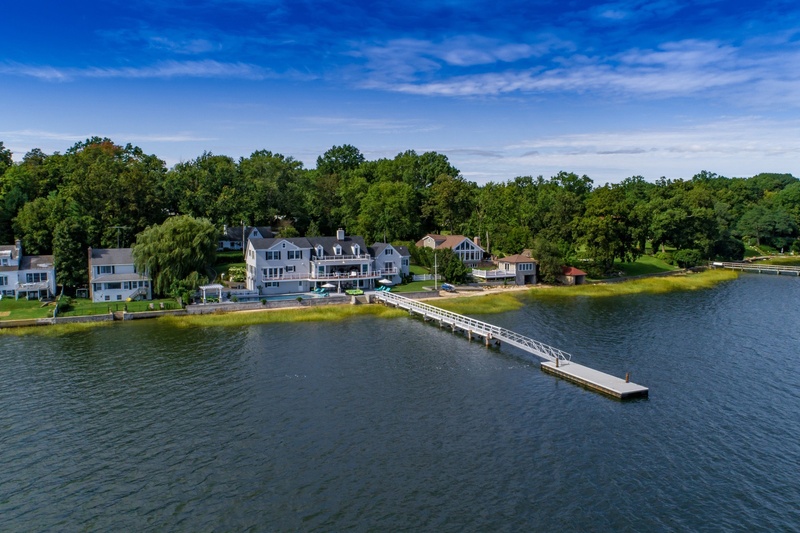 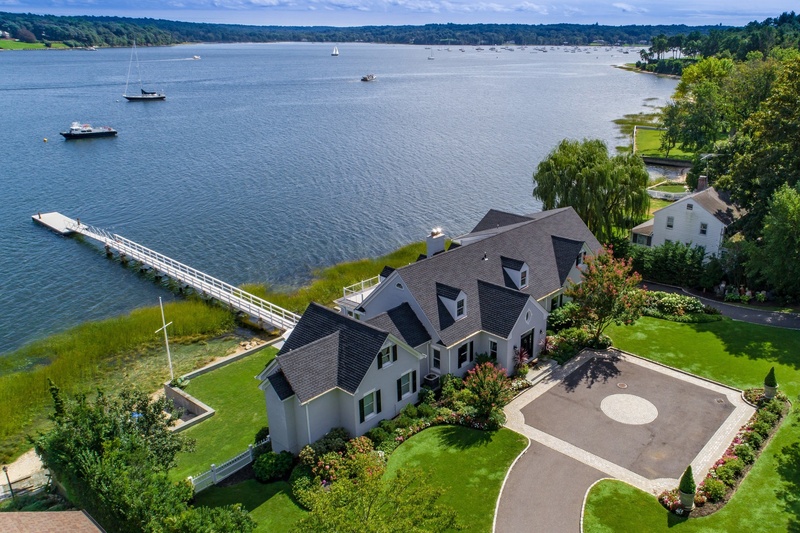 Gated Waterfront Estate With Over 100 Ft Dock Overlooking Oyster Bay Harbor! 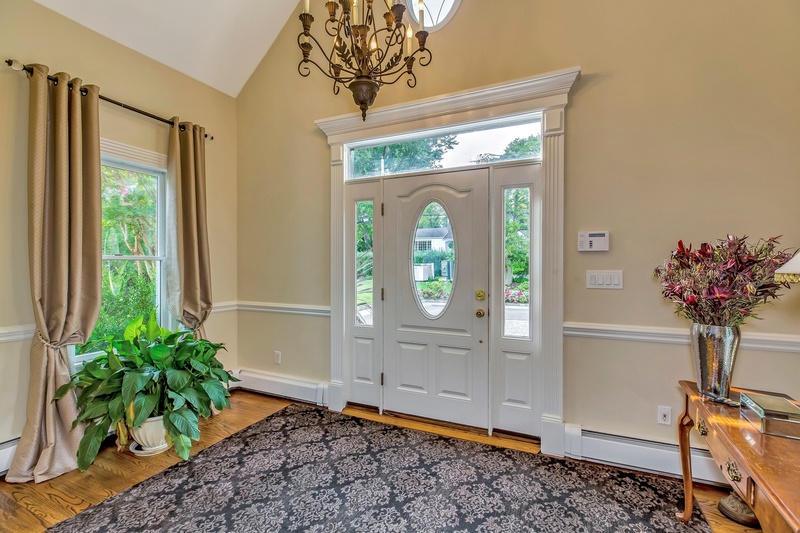 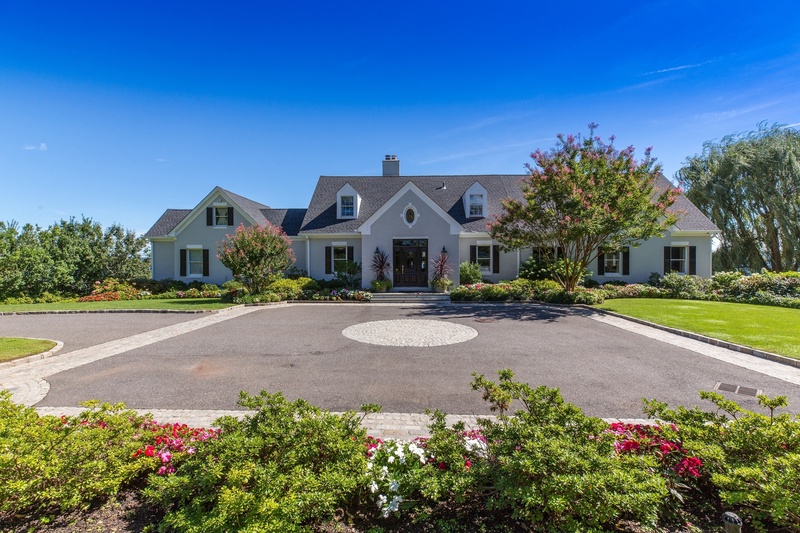 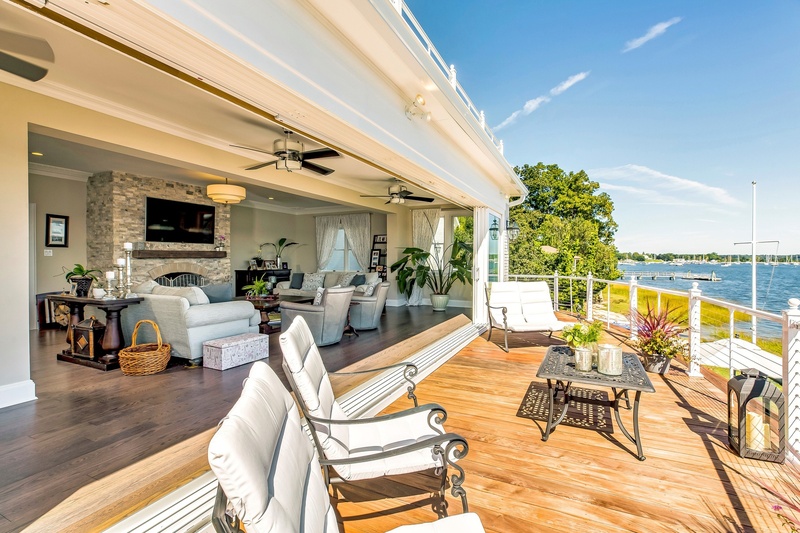 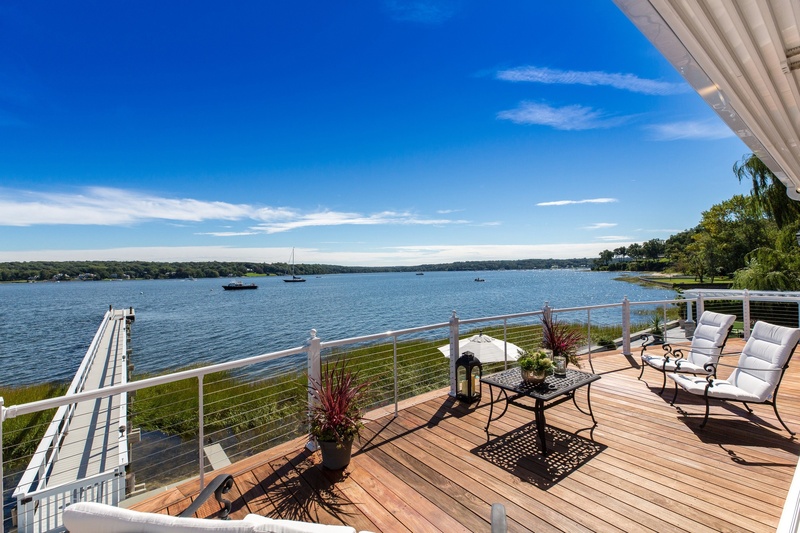 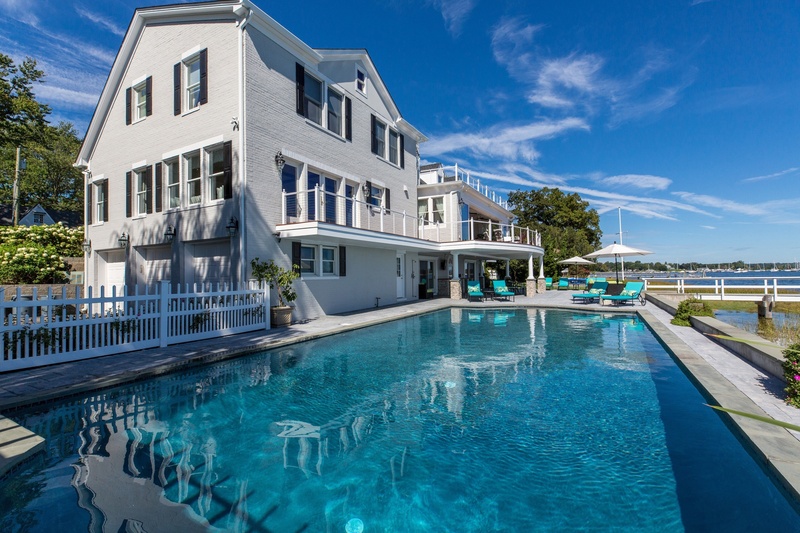 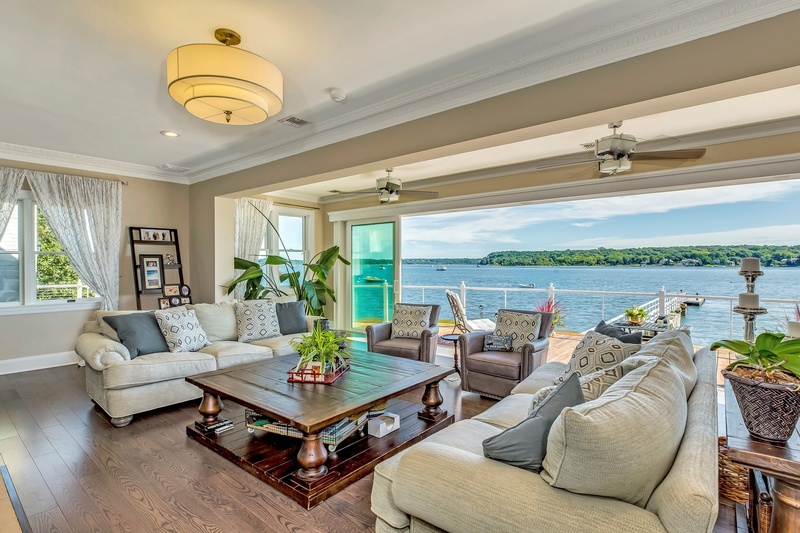 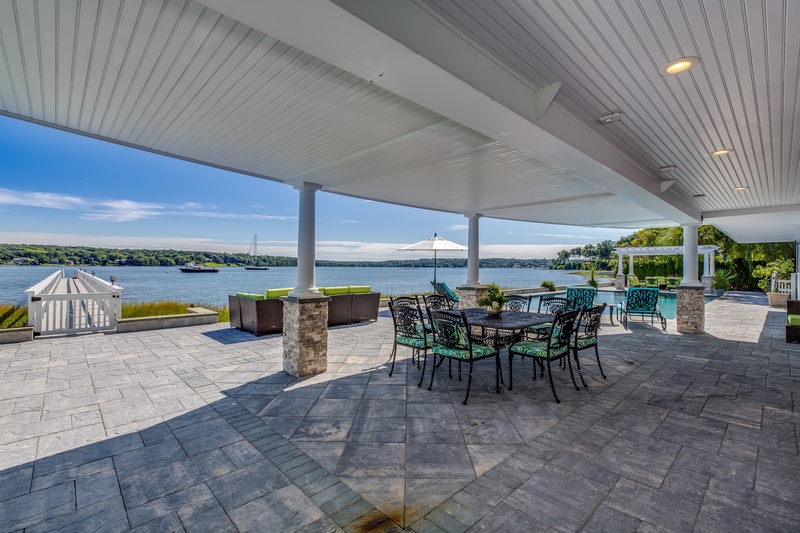 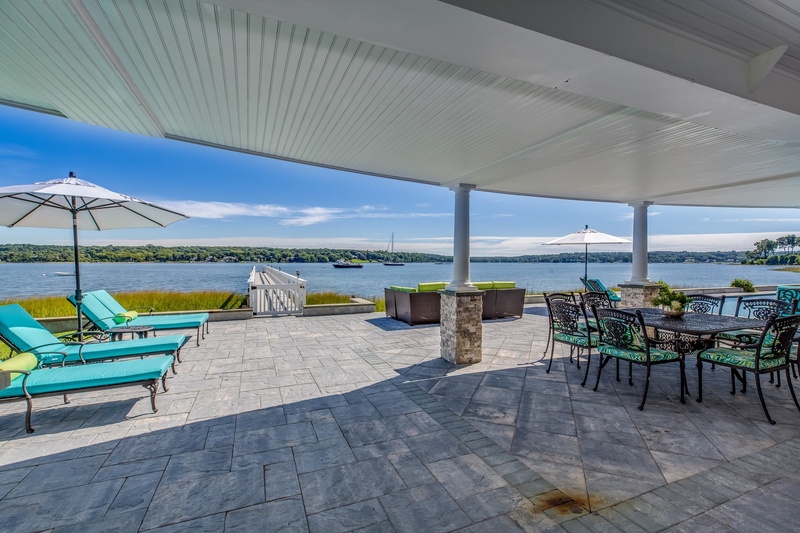 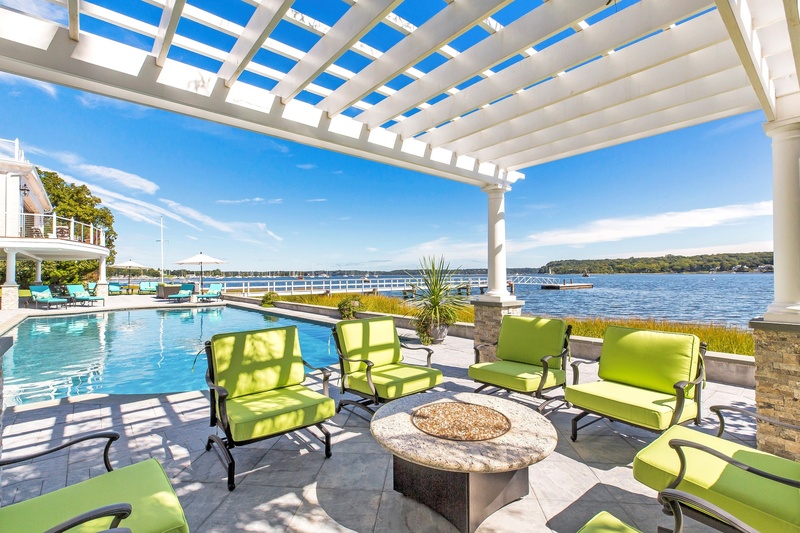 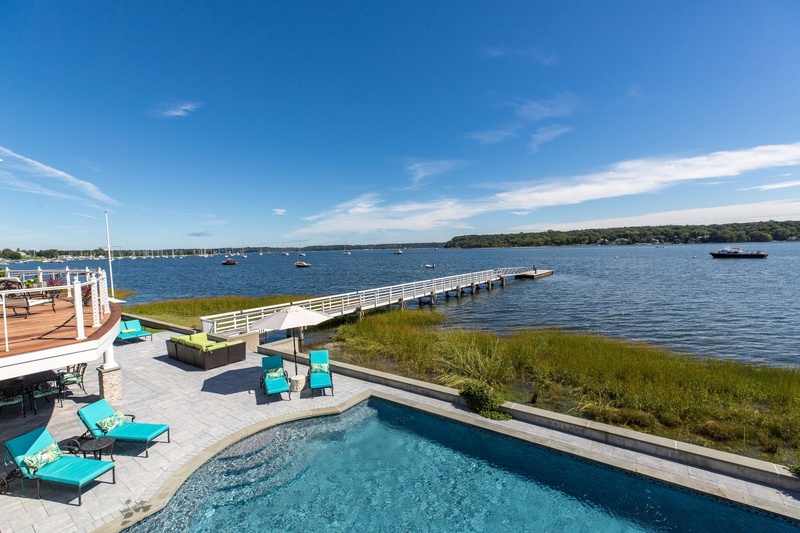 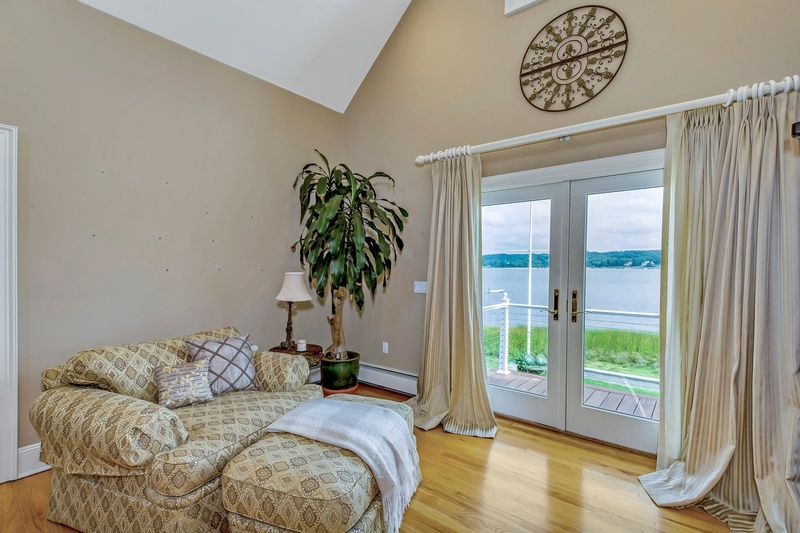 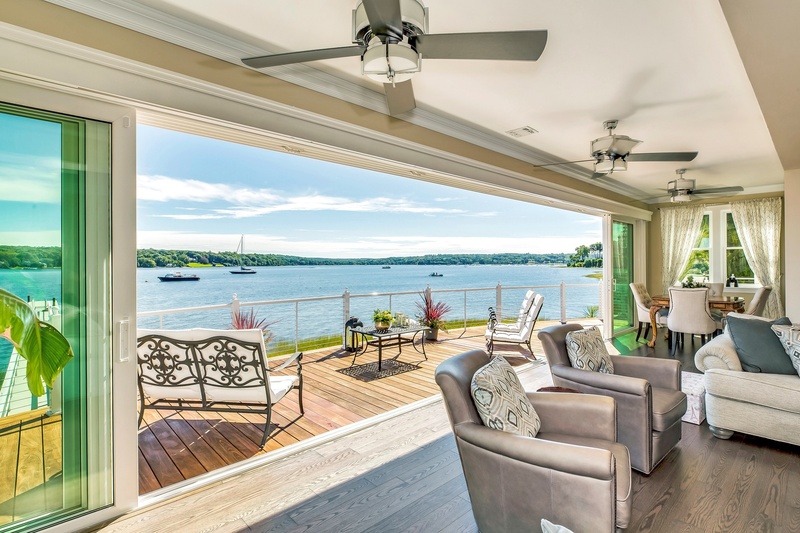 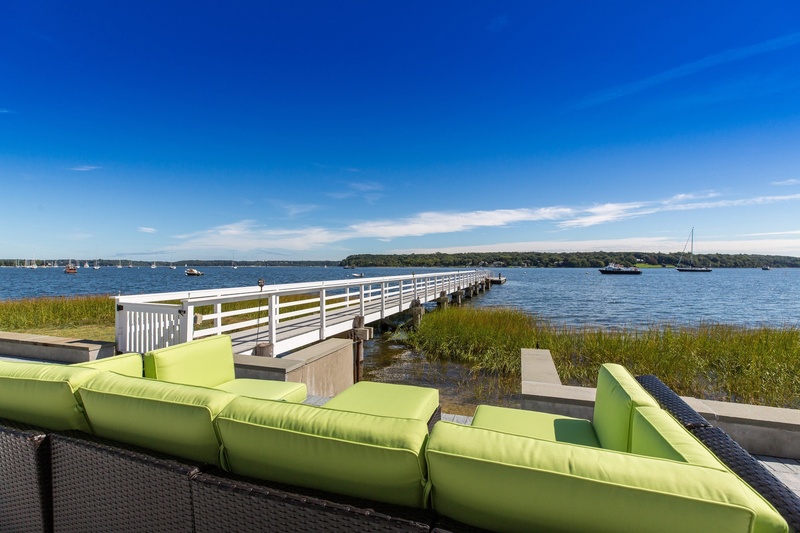 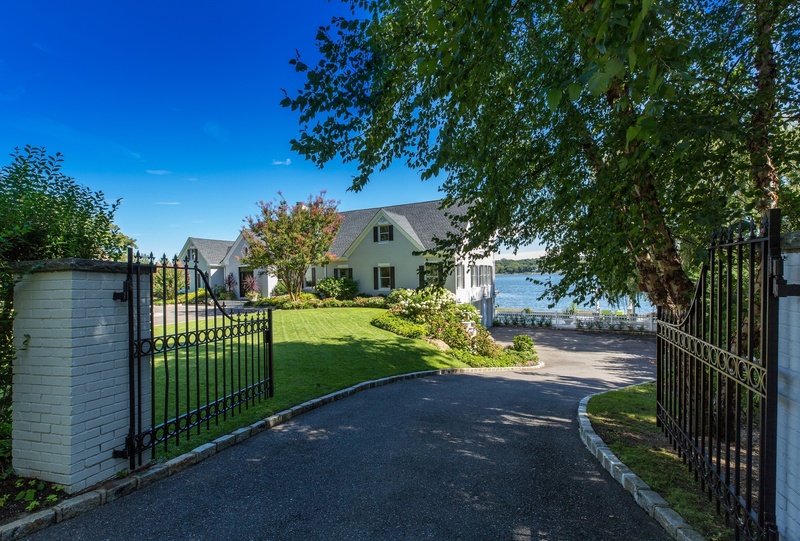 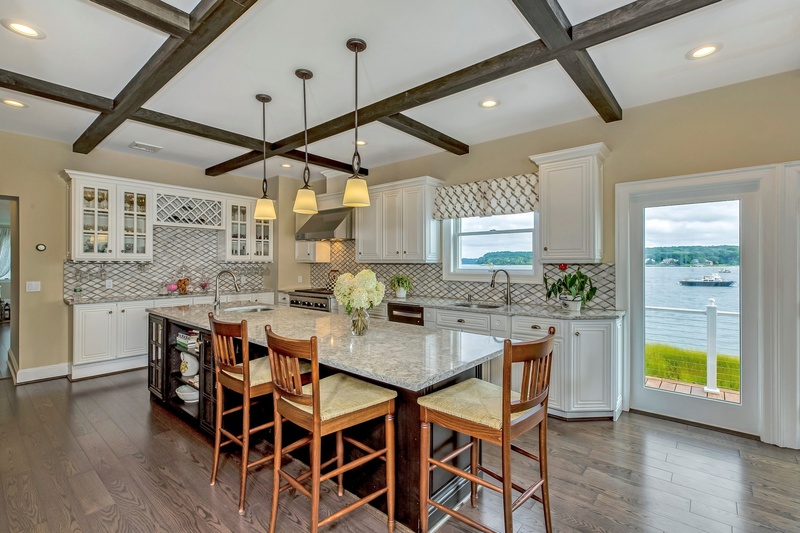 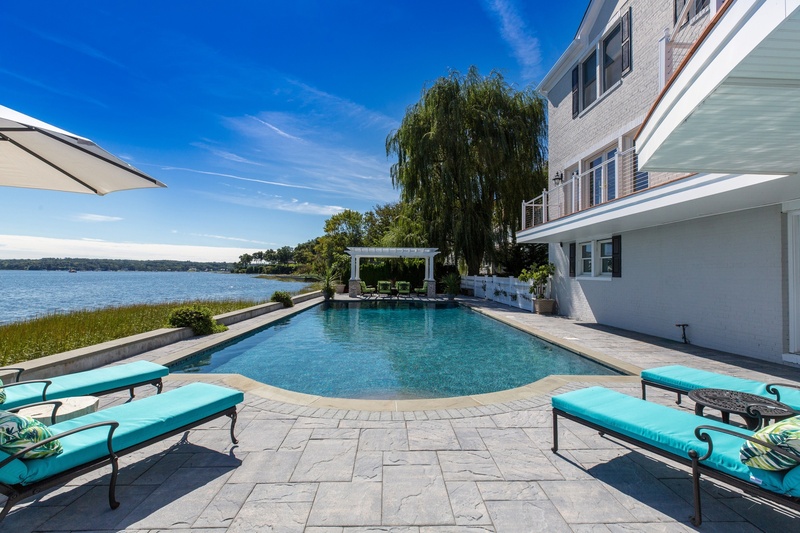 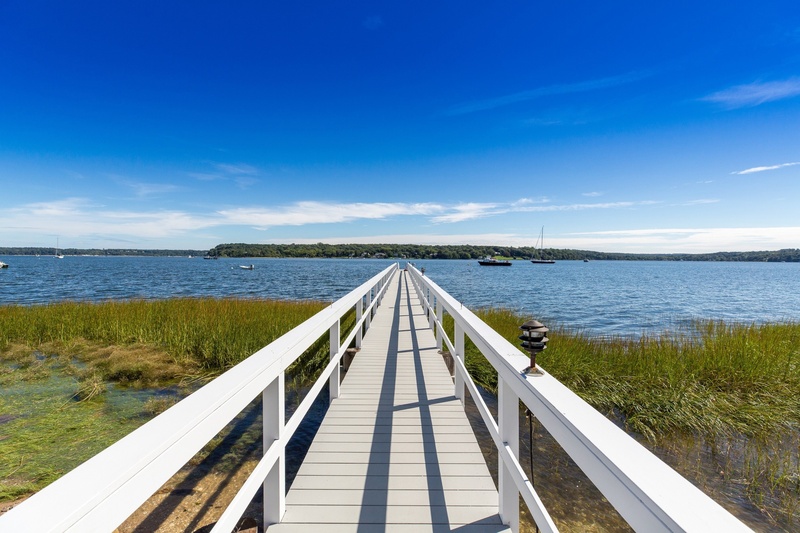 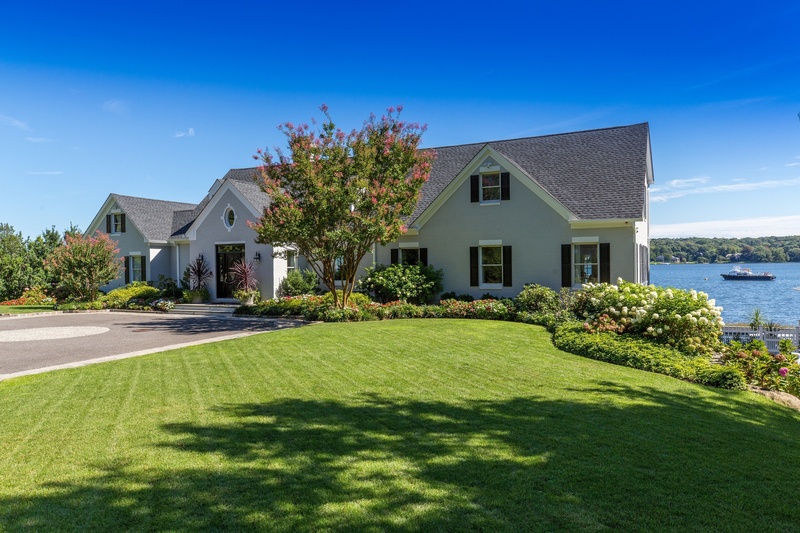 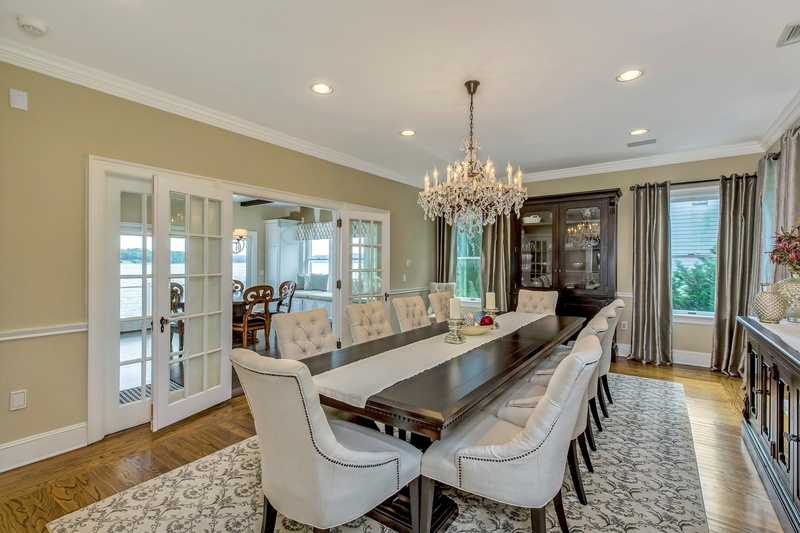 Gated Waterfront Estate With Over 100Ft Dock Overlooking Breathtaking Oyster Bay Harbor! 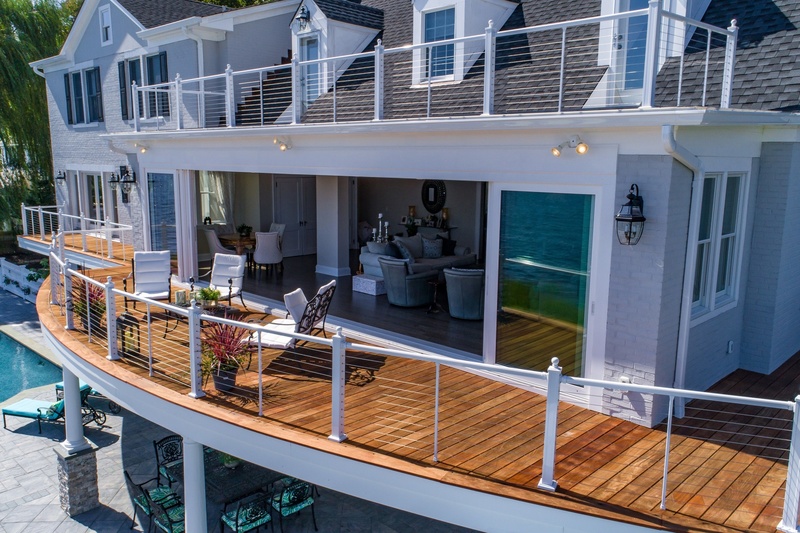 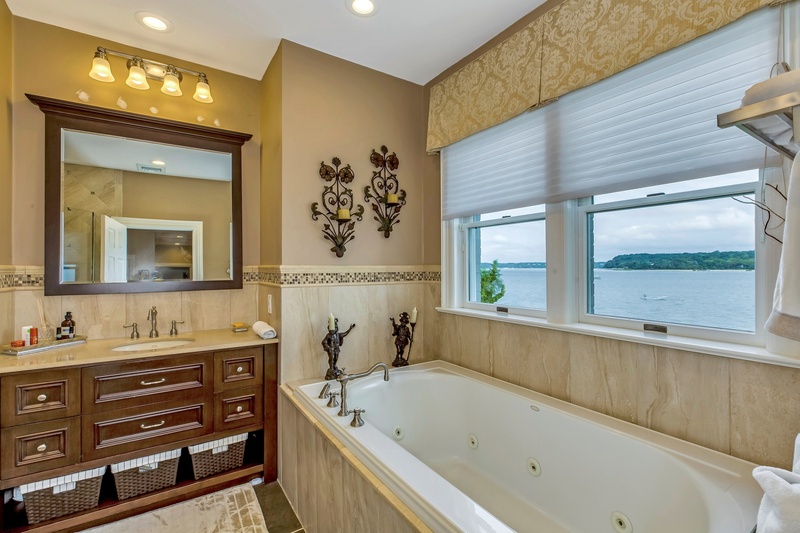 Renovated To Perfection, Exquisitely Designed to Capture The Elements Of Nature. 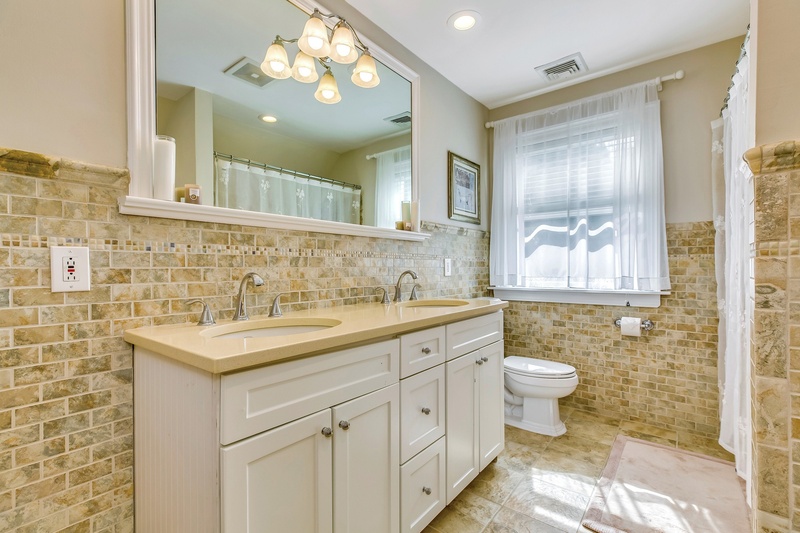 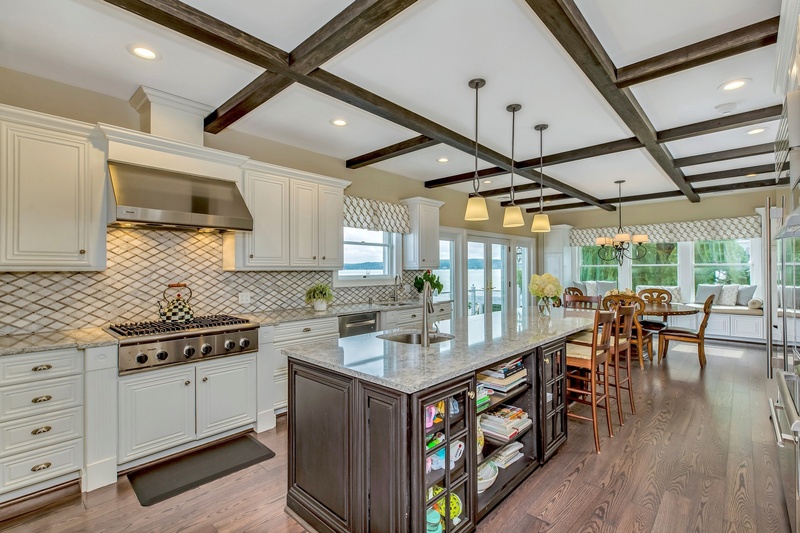 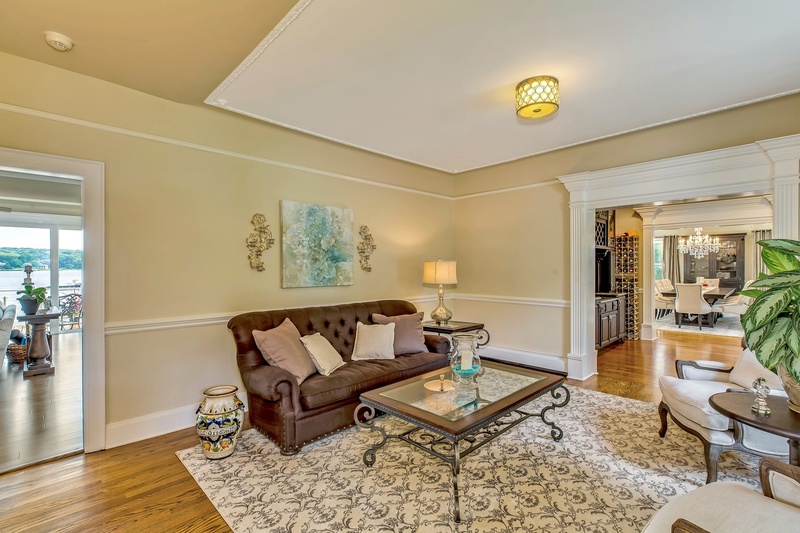 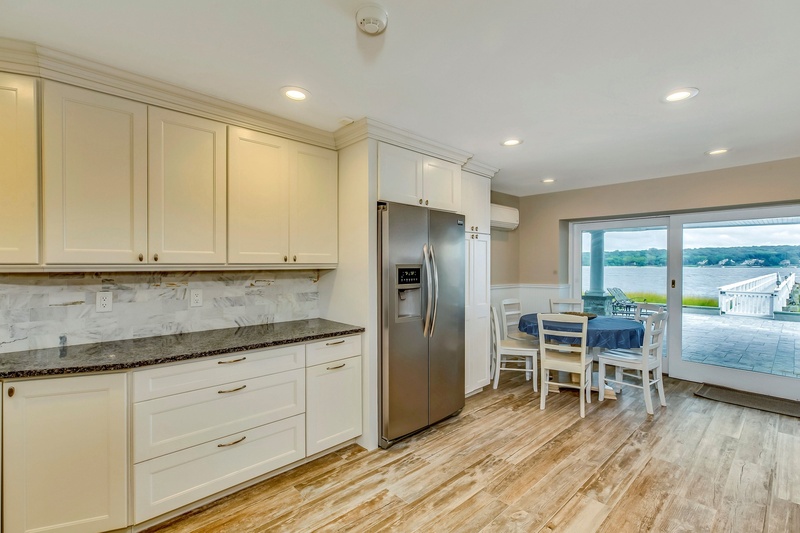 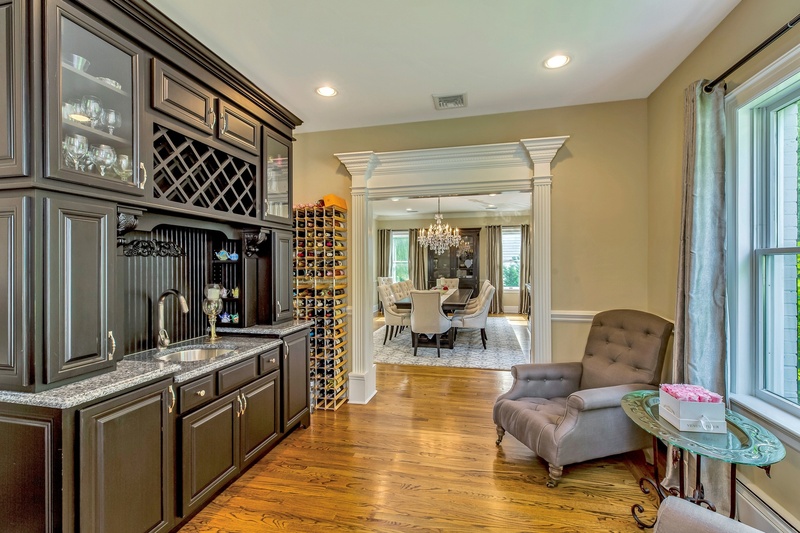 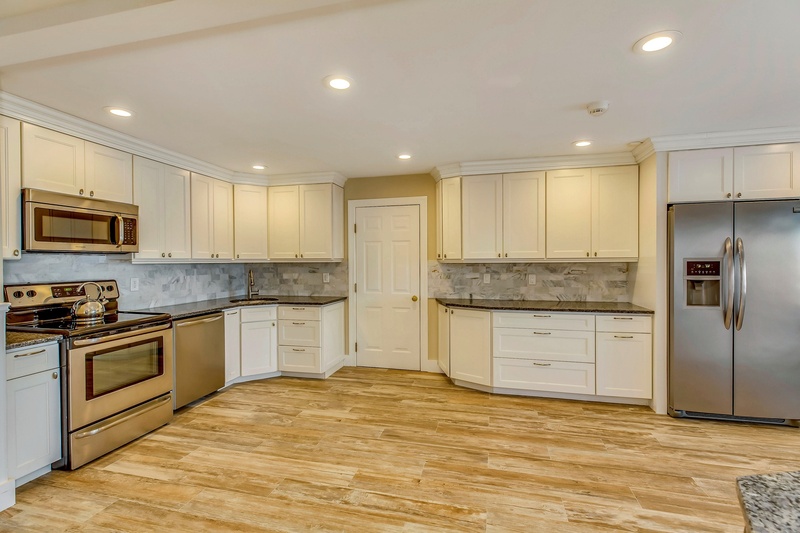 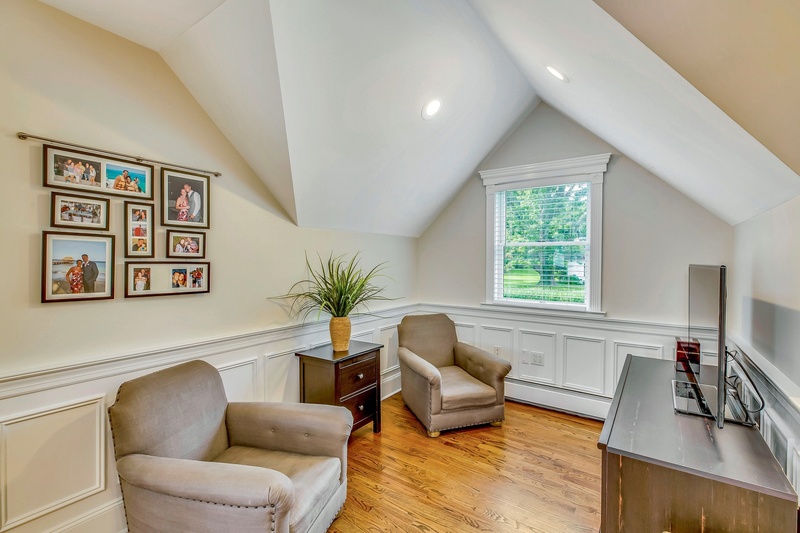 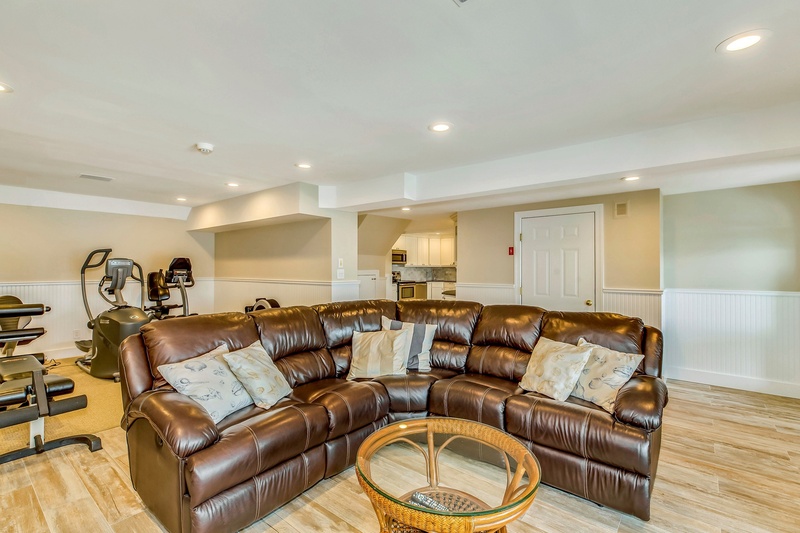 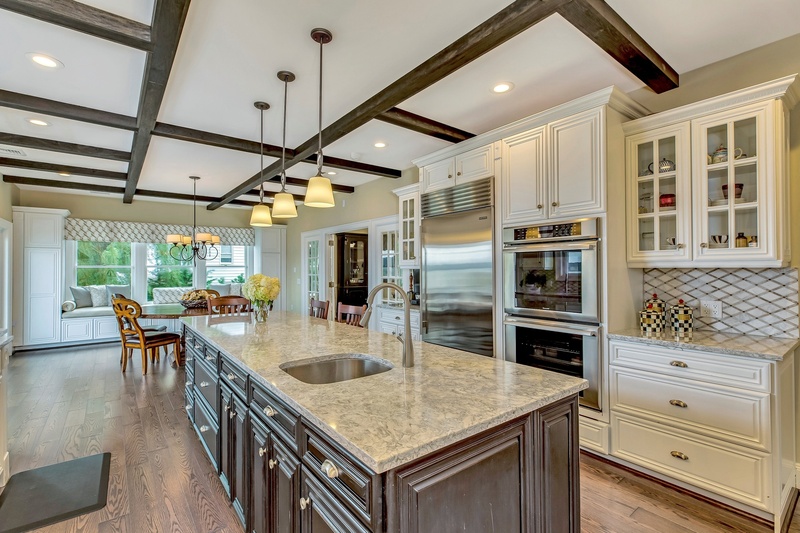 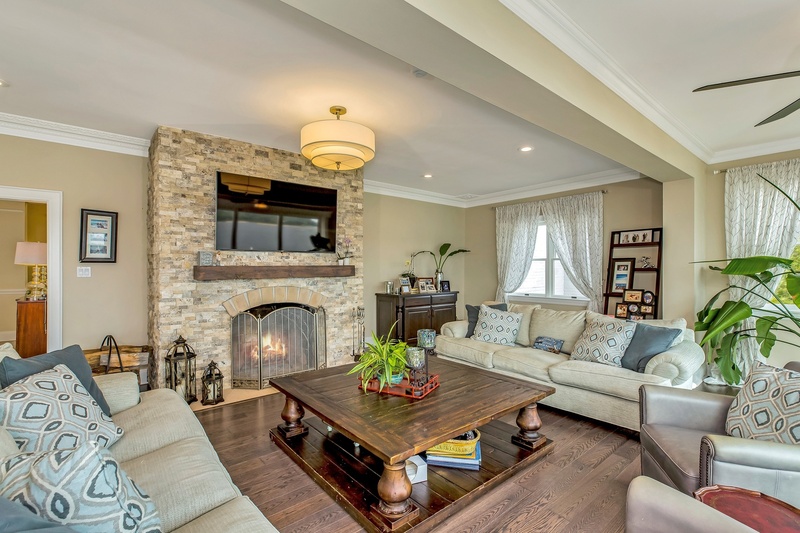 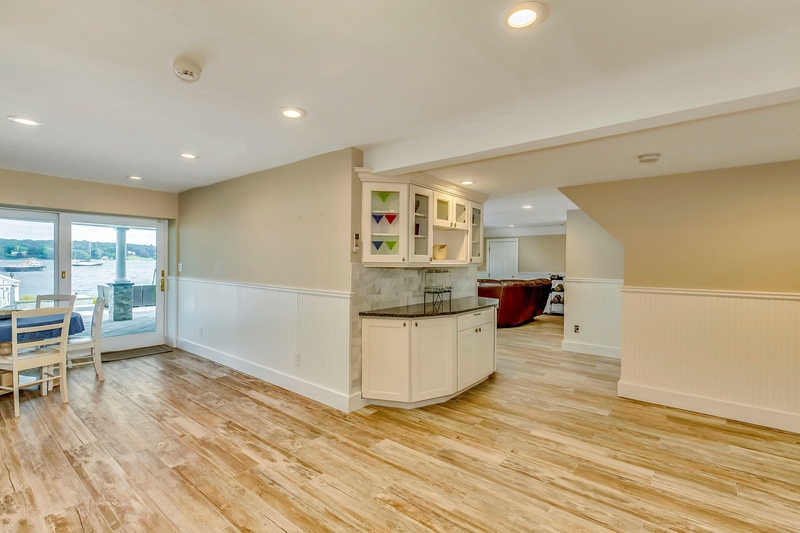 Family Room With Stunning Stone Fireplace Over Flows Onto A Gorgeous Wrap Around Deck With Great Entertaining Space. 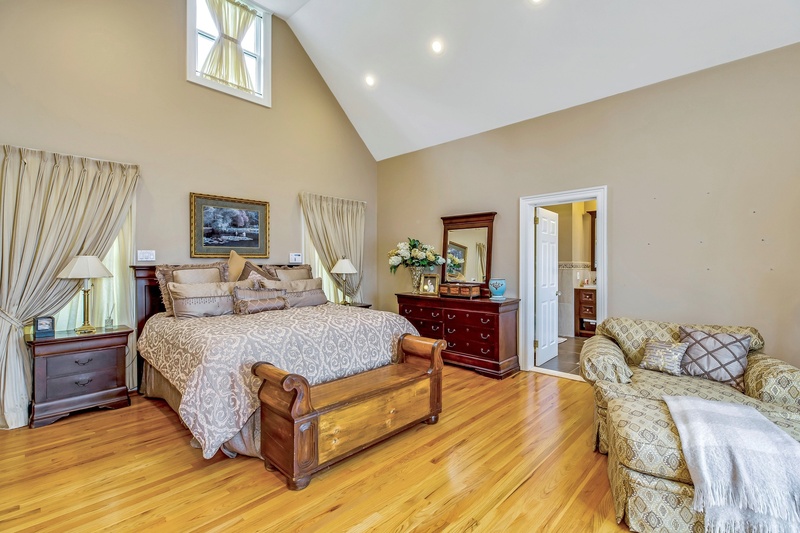 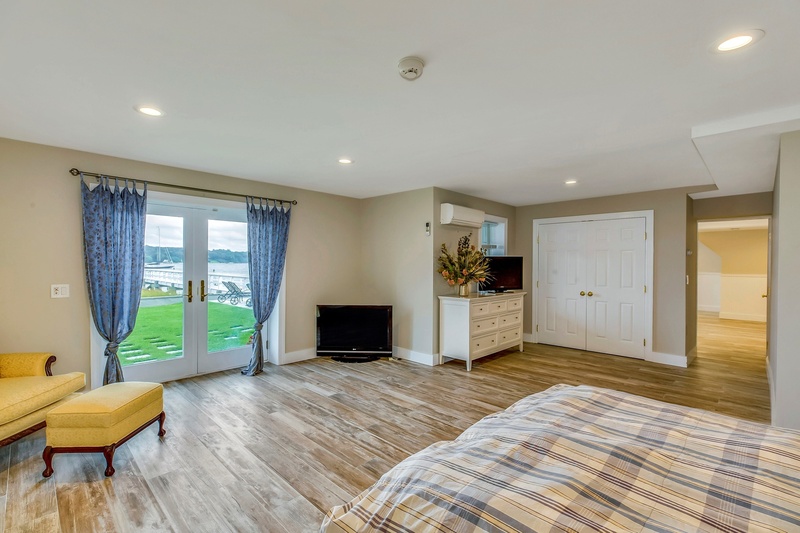 Master Suite Bedroom Is On Main Level With Private Office And Balcony. 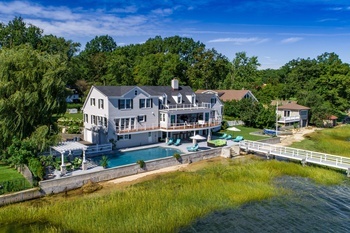 A Warm and Inviting Guest Quarters, Walk Out Lower Level With Eat In Kitchen That Leads To A Beautiful Stone Patio, Heated Gunite Pool And 200Ft Of Private Beach, A True Paradise ..The Essence of A Luxurious Lifestyle, Near By Yacht Club, Fabulous Restaurants and Great Boutique Shopping, 3 Car Garage, Generator & So Much More. 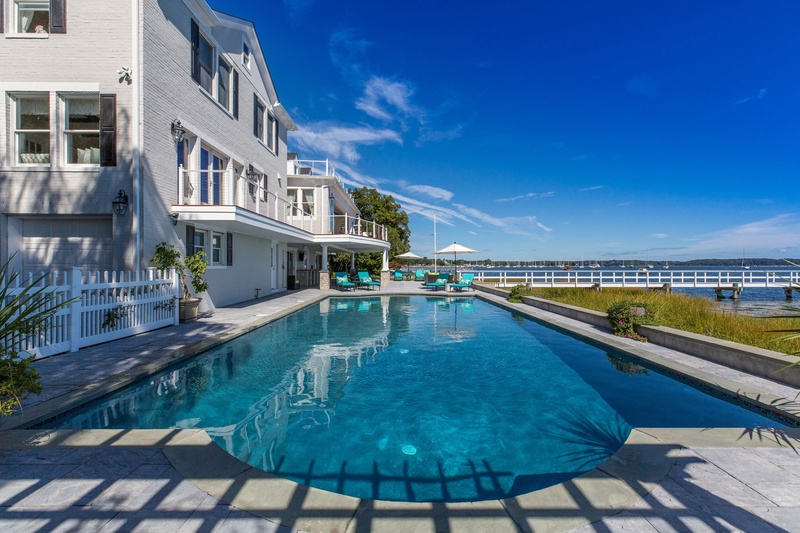 Alternative To The Hamptons!